If you decide on short term accommodation in Sydney CBD, there are certainly the advantages of being close to everything that Sydney city has to offer without the daily travel costs for both business and tourists. Within the Sydney CBD are the suburbs of Darlinghurst, Potts Point, Pyrmont, Surry Hills, Sydney City and Woolloomooloo which you can generally walk to the Sydney Harbour Bridge, Sydney Opera House, Circular Quay, Darling Harbour and the many shopping outlets. Our apartments allows you to rent fully furnished apartments without the need for a 6 or 12 month term lease. You have the ability to rent our apartments on a weekly or monthly basis. 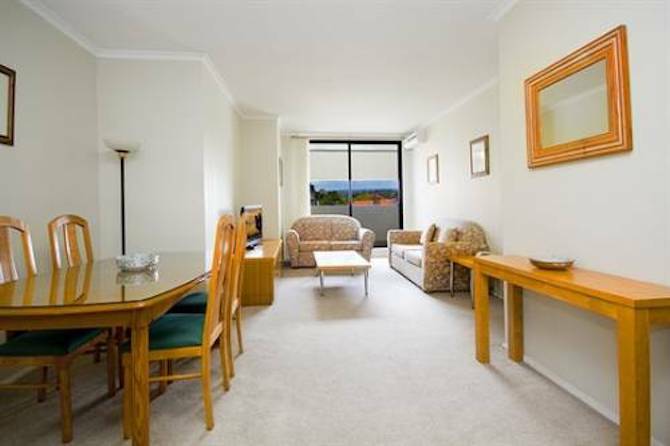 When renting short term furnished apartments in Sydney CBD for your accommodation stay, we guarantee to provide you with the best rental value for money and a professional personal customer service experience like no other. We Want your business!